Wait, what is it? I’ve been asked this question like 63 times after mentioning that I was brewing my own kombucha at home. 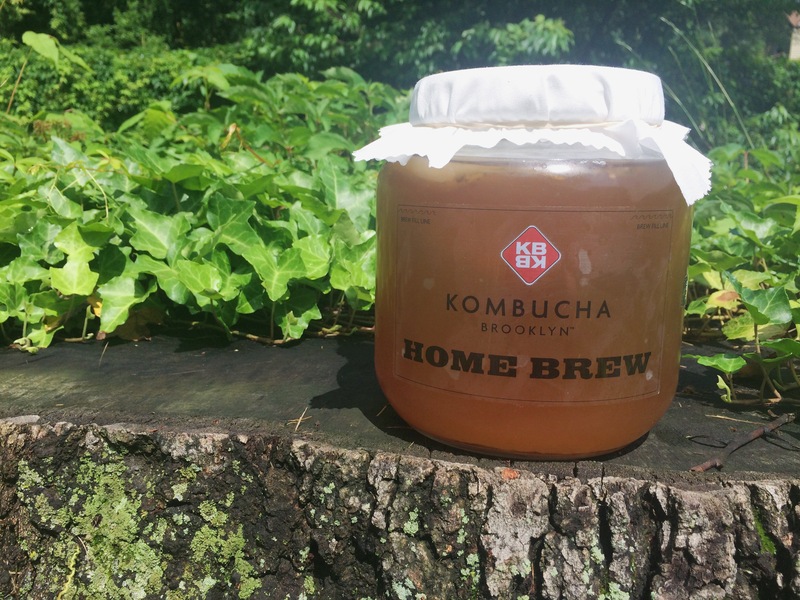 Simple answer: kombucha is a naturally carbonated, raw, probiotic, fermented tea. It is made up of very few ingredients including tea, water, sugar and the fermenting culture called SCOBY. It is a living drink, rich in probiotics and antioxidants that is good for your immune system and digestion. I first discovered kombucha a few years ago at Whole Foods, I was so excited, I bought a few bottles, came home, drank one and HATED it! It was horrible, it was potent! Months later, after learning more about it and all the health benefits it contains, I decided to give it a try again. This time I bought flavored kombucha. I’ll be honest, it still wasn’t my favorite thing to drink but it was definitely more tolerable. The flavors were limited and some didn’t have a strong enough taste so I’d end up pouring the already conveniently packed bottle into a glass to add more flavor. Then I discovered Kombucha Brooklyn! 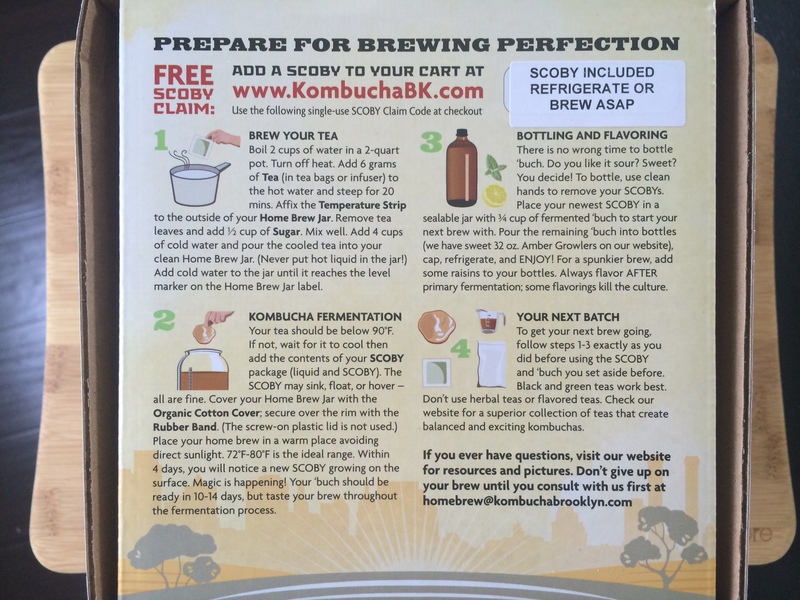 They have a home brew kit that is perfect for anyone who loves kombucha. It gives you control over exactly how you want your kombucha to taste, how long you want it to brew and exactly how you want to flavor it. I let my first batch of kombucha brew for 12 days. The instructions advise you to let it brew 10-14 days, I tried it along the way and decided by day 12 that it was ready. The instructions and everything you will need are all inside the box and it is VERY simple and fun to make! My first impression? Vinegar. It has a really bitter, strong vinegar taste, and it is totally fine to drink it like that, I just prefer it sweeter. I used three separate bottles so I could add a few different flavors. In my first bottle I added pineapple juice and coconut water (crisp and refreshing). Second, cranberry juice (coming from someone with a history of kidney issues – this was a must!) And third, vanilla extract (simple, yet sweet flavor). It was a lot of fun, kind of like my own little healthy science experiment! 😉 Best part about it? 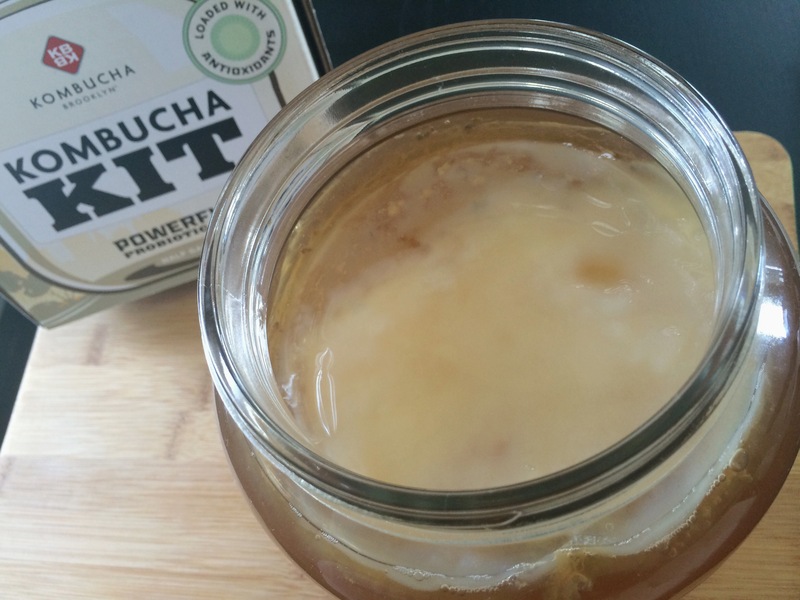 The SCOBY can be reused again to brew GALLONS of kombucha! KBBK uses only organic and fair trade ingredients and support organizations dedicated to improving health!